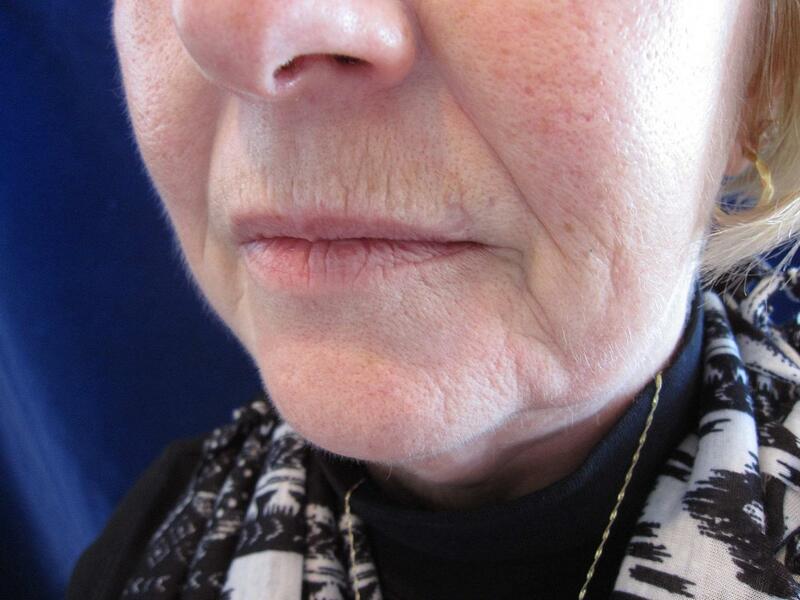 72 year old female received Juvederm injections in the corners of her mouth, nasolabial folds and marionette lines. Her after photos are shown 10 months later with continued firmness and creases minimized. The injection is performed in the office and takes up to 20-30 minutes and can last up to 12-18 months. There is minimal down time and the results are soft and natural. 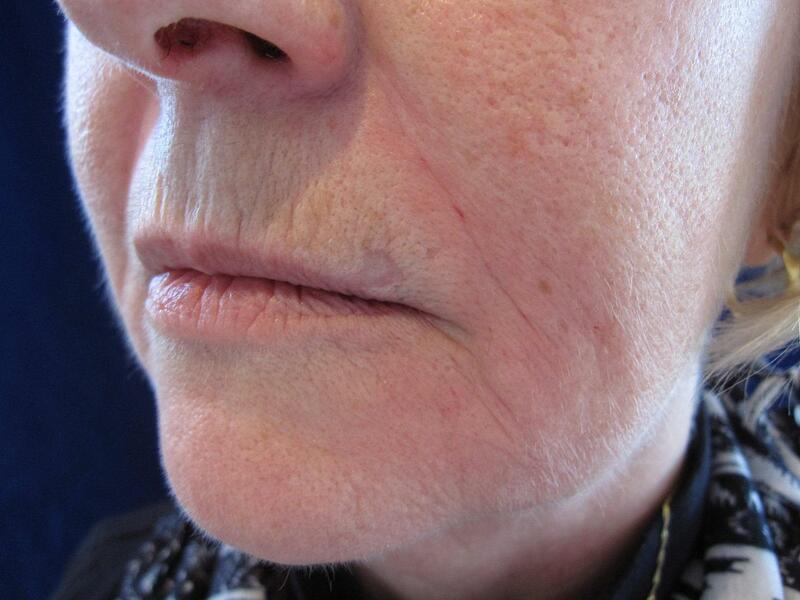 Fillers create a firmness to the skin and subcutaneous tissues which diminish with age. The creases are lessened and the corners of the mouth, chin and cheeks have significantly more roundness and firmness.